On 14 March the European Parliament will vote in the Plenary on the waste legislative proposals of the Circular Economy Package. The ENVI report on the WFD sends a clear signal towards high quality recycling. 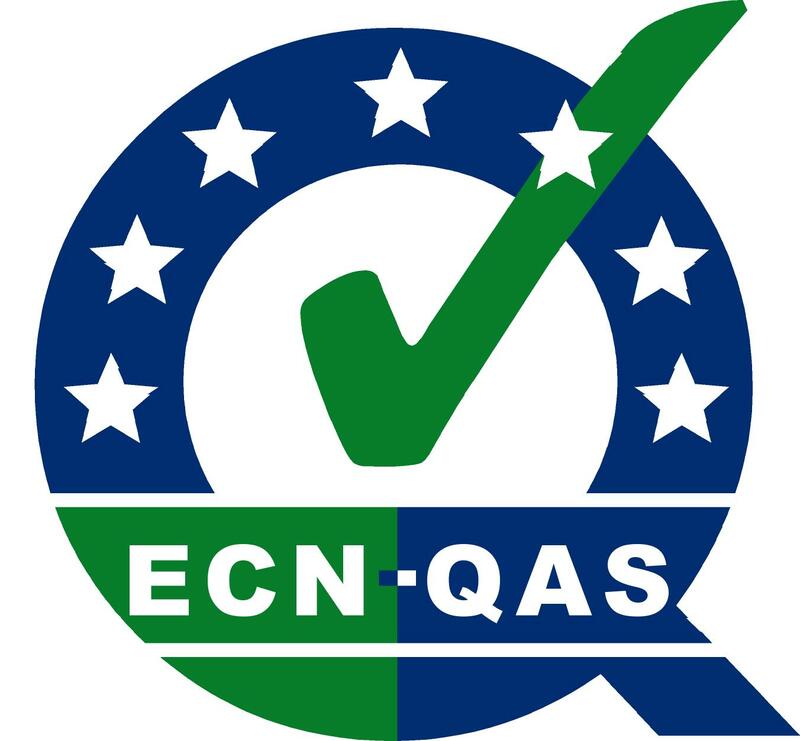 ECN feels that the inclusion of a definition of organic recycling and the obligation for separate collection of bio-waste will lead to improved sustainable bio-waste management in Europe. Please find the ECN recommendations on bio-waste aspects in the Waste Framework Directive for the final vote in the Plenary here. Besides the publication of the draft report on the proposal for a fertilising product regulation by the rapporteur MEP Ildikó Gáll-Pelcz on 14 March 2017, the ENVI and the AGRI Committee published their opinions at the beginning of February. On 10 March the European Compost Network and Growing Media Europe organise a joint field trip for the assistants of MEPs and the policy advisors of the political groups with regard to the Commission’s Fertilisers Proposal. This trip will give an exclusive insight into growing media and compost production and an opportunity to discuss how this sector will be of assistance in achieving the objectives set-out by the EU Fertilising Product proposal. Both organisations welcome the Commission’s proposal by including growing media, soil improvers and organic fertilisers in the scope of the Regulation and laying down rules for making them available as CE fertilising products for the harmonised EU market. The Italian Composting and Biogas Association (CIC) has published the results of a four-years investigation about the presence of paper scraps inside food-waste collected separately. This investigation is part of CIC’s long-term strategy to survey and ameliorate the quality of compost produces in Italy. Currently more than 6.1 million [metric] tonnes of food and garden waste were collected separately in Italian cities. According to the results, cellulosic items account between 2% and 3 % in weight [f.m.] of food waste in Italy. The results are summarised in the fact sheet ‘Characterisation of the content of cellulose items inside food-waste from separate collection’, published by CIC. 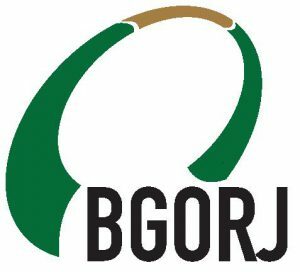 In 2017 two new members have joined the ECN: BGORJ - a Danish bio-waste organisation and Biosolids S.A., a Greek composting plant. BGORJ - Danish Association for Organic Recycling - soil improvement and carbon storage works to embrace academic as well as political issues and issues related to the promotion of recycling of organic waste products for agricultural purposes. The Association will promote knowledge about recycling of organic residues used for agricultural purposes. The Association works on issues of importance to legislation in this area and ensure improved decision basis for public authorities and decision makers in ministries, local authorities and the EU. The association strives for representation from all table-to-soil chain. Biosolids S.A. is a bio waste organisation, which is engaged in producing soil-improvement products (organohumic fertilizers and soil enhancers) through biomass and solid waste composting. The operating plant in northern Greece, Pella prefecture, has the management capacity of 17,500 tons of organic waste (organic crop residues, food industry waste, sludge from wastewater treatment plants). They use the aerobic composting process and produce a soil enhancing material (compost) of high nutritional value. Their goal is to implement a rational approach to waste and biomass management, driven by the care for the environment and sustainable development. The abstract submission deadline for the 17th International RAMIRAN conference on has been extended to the 10th March 2017. 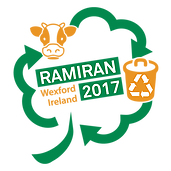 Please follow the RAMIRAN 2017 website for further information.